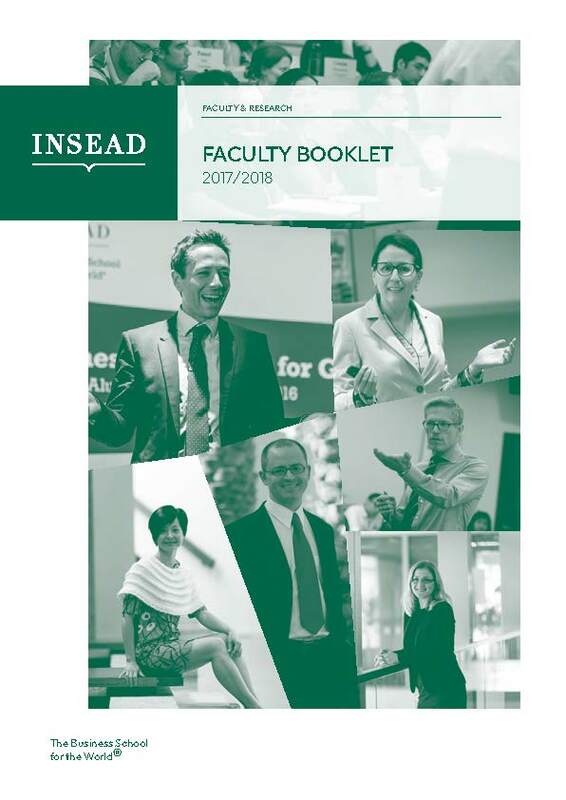 Faculty are our finest asset, underpinning INSEAD's reputation for research and teaching excellence, combining rigour with relevance. 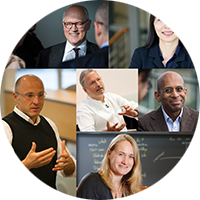 INSEAD’s faculty excel in developing research that inspires, supports and challenges business leaders across industries. In an open and collaborative intellectual environment, our culturally diverse academics stand at the frontiers of new knowledge creation that is both rigorous and relevant but also a driving force for change in business and society. Through our research and teaching, we contribute to our school’s vision to make business a force for good. Our award winning faculty from 41 countries spans a range of disciplines from organisational behaviour and leadership to finance and economics. This year, INSEAD Professor of Technology and Operations Management Luk Van Wassenhove has again received international recognition for his outstanding work. 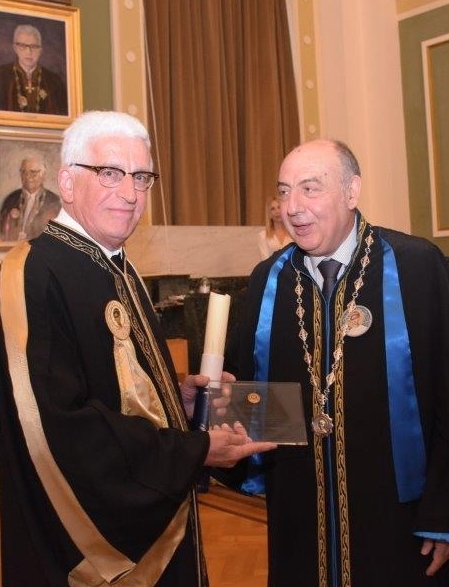 In June 2018, Luk received an Honorary Doctorate in Mechanical Engineering from the Aristotle University of Thessaloniki for profound and enduring contributions in Management Science and Engineering. In November 2018, Luk was also named Fellow of INFORMS for his pioneering work on closed loop supply chains (sustainability) and humanitarian operations, making him the first professor to be recognised by five major professional Operations Management and Management Sciences societies. This achievement demonstrates the legacy of academic excellence that Luk has cultivated over his career. His other major professional society awards include a 2013 Honorary Fellowship from EUROMA, a 2009 MSOM Fellow Award, a 2006 EURO Gold Medal from the European Association of Operational Research Societies and a 2005 Fellow of POMS Award. Luk has also received many other notable honours and distinctions, including induction into The Royal Flemish Academy of Sciences and holding the Francqui chair at the Université Catholique de Louvain in 2011. This August, Luk received peer appreciation when the INSEAD faculty gave him special recognition for outstanding contributions to the PhD programme. Professor Van Wassenhove holds the INSEAD Henry Ford Chair of Manufacturing, he created the INSEAD Social Innovation Centre and has led the INSEAD Humanitarian Research Group since 2001. He is also Academic Director of the INSEAD Sustainability Initiative. 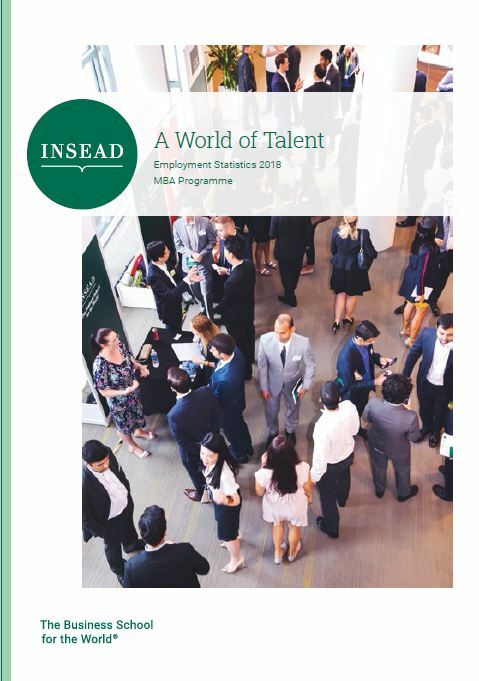 Through his relentless pursuit of excellence and drive to deliver value to business and society, Luk is a shining example of thought leadership and academic rigour at INSEAD. 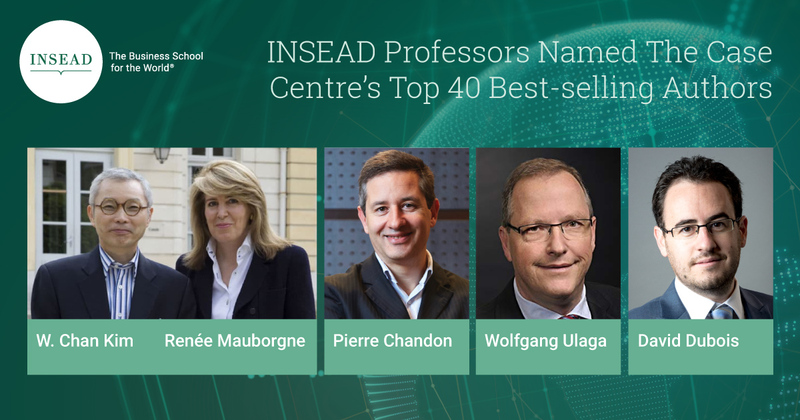 Five INSEAD Professors feature among the Case Centre’s Top 40 Best Selling Case Authors for 2017/2018. The ranking is based on volume of sales from the preceding year. INSEAD has received 14 Overall Case Awards and numerous category awards from The Case Centre. In 2018 alone, its faculty has won nine prestigious international awards and competitions. 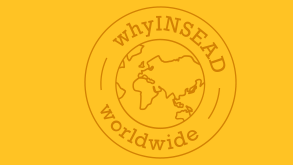 Today, more than 100 business schools and universities around the world use INSEAD cases. To find out more about the INSEAD case collection, visit the INSEAD Case Publishing and INSEAD microsites for cases, where students can access videos and registered instructors can access additional material to help them teach the case, including PowerPoint presentations and a video of the case authors teaching the case at INSEAD. 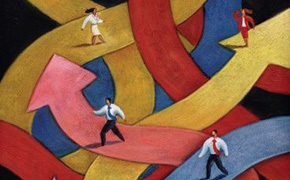 Thought Leadership brought to you by INSEAD Knowledge - The management edge, every day. If you have any questions related to our research output or our faculty, we are here to help you.